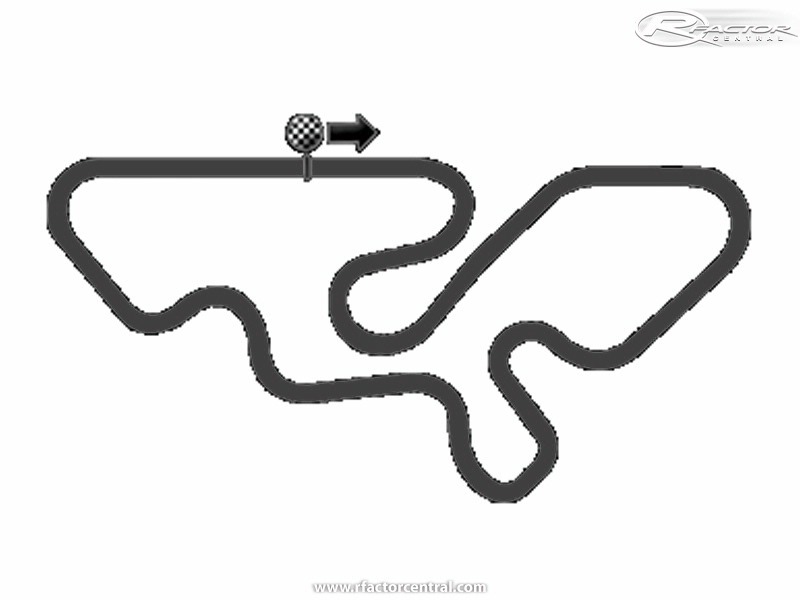 This Track is located in Campinas, São Paulo, Brazil. Just extract the rfactor folder in the proper directory. Many thanks to The Lonely for his wet track tutorial. Rage9one, i cannot find a copy of the wet version to re-upload, have emailed the author, hopefully they can re-upload. Adriano, Great work! The textures are top notch and so is the modeling! Too bad people aren't payed to do this stuff!! how is this not rated better? this is the best kart track on rfactor!